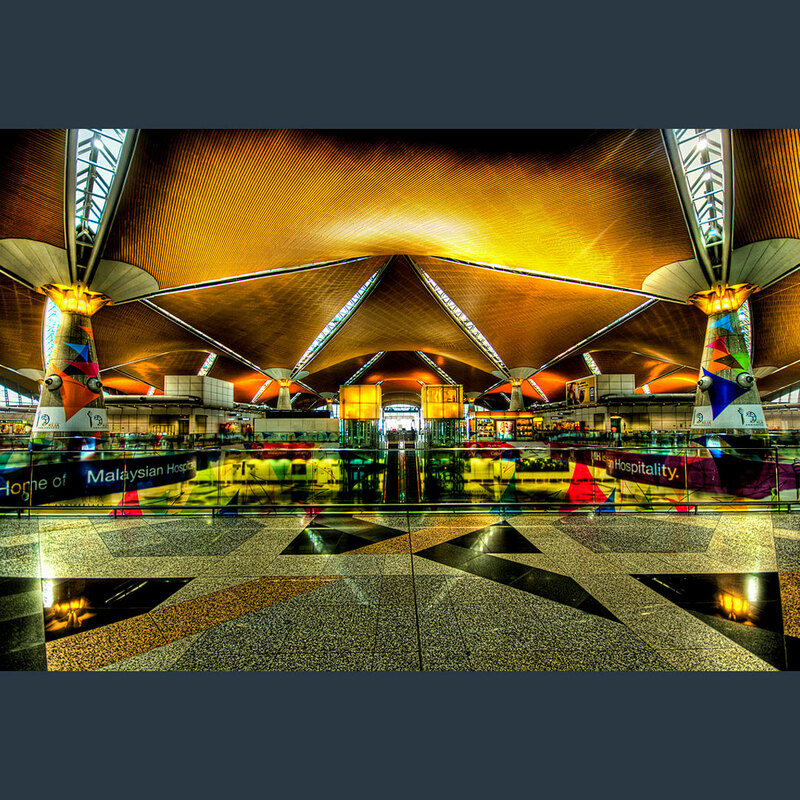 Malaysia Airports Corporation manages Kuala Lumpur’s state-of-the-art international airport, intended to be a gateway to SE Asia. 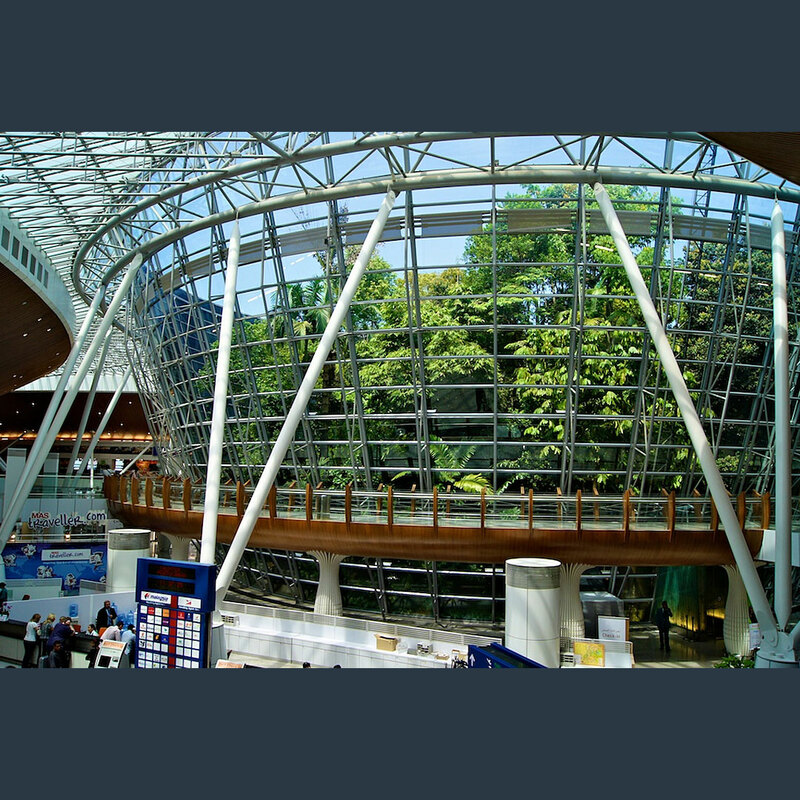 The resulting positioning, which draws on the airport’s strategic location, unique architecture and setting within a tropical environment, provided the platform for the marketing plan (and subsequent corporate identity development). During the airport's development Lloyd, working at Lloyd Northover was appointed to undertake a strategic review of its positioning, provide recommendations on a new corporate identity and develop a fully integrated marketing plan. Research was conducted amongst passenger and cargo airlines, freight forwarders, tour operators, business and leisure travellers across Europe, US, Asia and Australia to establish their expectations of the new airport. 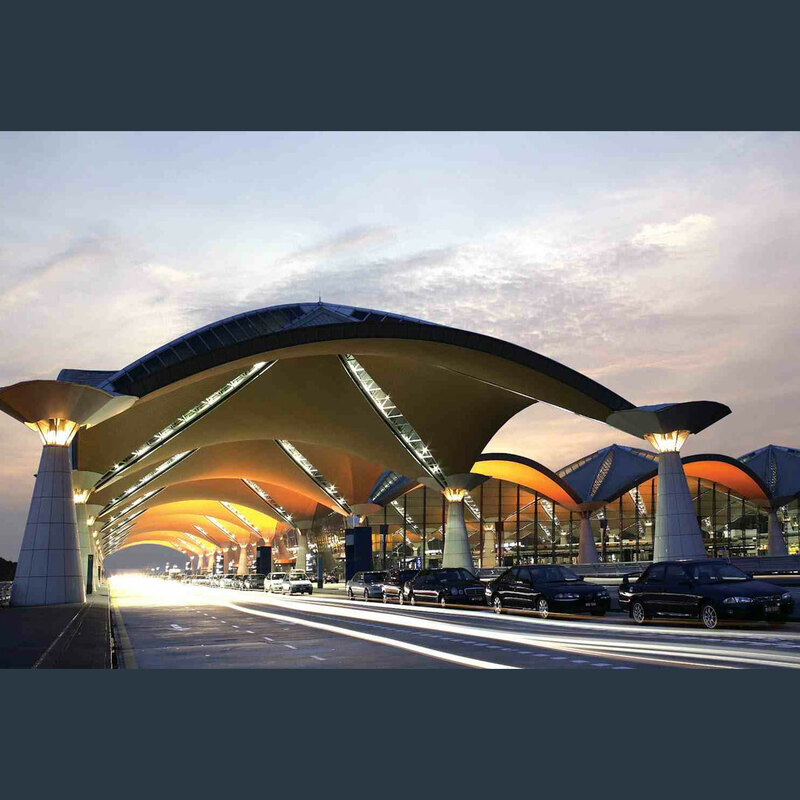 An analysis of traffic forecasts and economic and tourism data was conducted to evaluate the new airport’s standing against neighbouring airport hubs.